If you are on a tight budget, but still planning to go somewhere to relax and unwind for a few days, a staycation is a perfect solution for some much-needed R and R. Having a staycation in Singapore might seem like it will break the bank, but nothing can be further from the truth. Singapore is home to a number of spectacular hotels that range from the luxurious to the eclectic and not to mention the decent yet affordable option for the average staycation-er. Additionally, there are also a number of advantages to a staycation. For one it is much cheaper than travelling out of the country for a short vacation. Secondly, the familiarity of this place prevents you from getting lost. 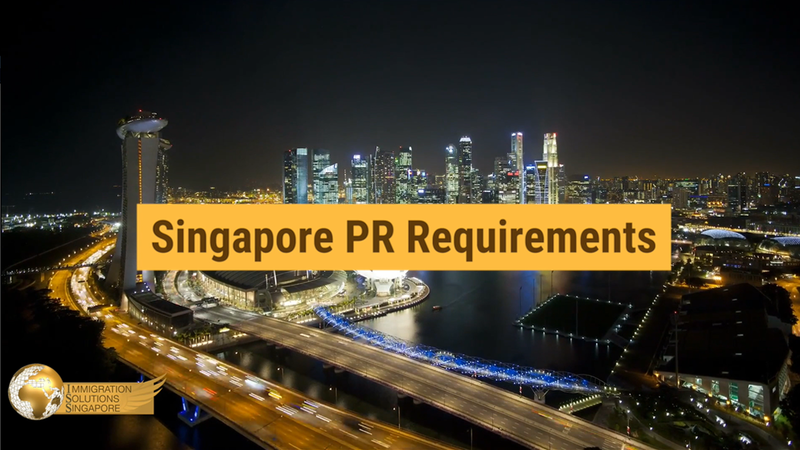 Moreover, Singapore’s infrastructure allows you to get from place to place without much hassle. The prominent monochromatic hotel starkly contrasts with the vibrantly coloured surroundings of Little India. The 3-star boutique hotel is a perfect place to enjoy a comfortable stay without compromising contemporary comforts. Comprised of 56 rooms, this hotel comes with four different room types to suit group-size and budget. All of the rooms come with the necessary facilities including a flat-screen TV, free Wi-Fi and other hotel necessities. Located just a stone’s throw away from the Rochor MRT station and a short walk from Bugis, Park 22 hotel is in close proximity to scrumptious Indian food, heritage spots located along Smith, Pagoda and Trengganu streets. From the hotel, you can easily reach the famous Buddha Tooth Relic Temple and Mariamman Temple, which is the oldest temple in Singapore. Moreover, you can also head to the Singapore City Gallery to immerse yourself in the arts scene in Singapore. The hotel’s centralised location allows it to be close to many museums and heritage centres in the area as well. Both its proximity to attractions and its modern and sleek interior makes this hotel one of the best staycation spots in Singapore. Despite its modest size, the rooms in Hotel Kai are functional, contemporary and comfy. Centrally located in the heart of Singapore’s historic Civic District, Hotel Kai encapsulates the charms of yesteryears along with the modernity of the city. Built in the early 1900s, the former restored conservation shophouse once housed immigrants and travellers from China. The once heritage pre-war shophouse was designed in such a way that it was extremely space efficient. So much so that the hotel has used this to their advantage to ensure that guests enjoy a premium experience without having to pay a premium price. Certain types of rooms, such as the Urban Skyloft and Heritage come with stunning open sky terraces, fully equipped modern kitchenettes, service apartments and even private gardens. If you are planning a staycation with a friend, you can always opt for the Urban Bunk, which comes with a double decker bed. Built on the philosophy of Small is More, Hotel Kai provides an experience that goes beyond expectation. 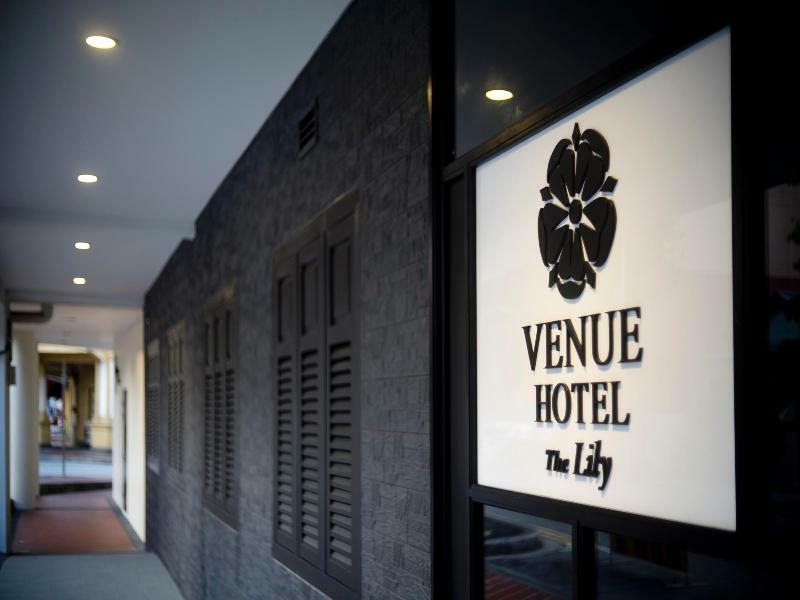 Another notable boutique hotel is the Venue Hotel The Lily. Nestled in Joo Chiat, this hotel promises to provide guests respite from the hustle and bustle of the city. What makes Joo Chiat special is the Peranakan culture and heritage that is reflected in its architecture and surroundings. Besides being steeped in rich and timeless culture and history, the numerous shophouses in this area are well-known for being a food paradise for foodies. If you are interested to experience the local culture without compromising the comforts of home, then this place is for you. Some noteworthy places of interest in close proximity to the hotel include the Katong and Joo Chiat Trail, which will take you back in time to Straits Chinese. Uncover the quaint terrace houses and colourful two-storey shophouses lining the street that date back to the pre-war era. A mere 5-minute walk from the hotel will bring you to Parkway Parade, Little Vietnam, and the many eateries and restaurants located along Katong Rd, Joo Chiat Rd, Ceylon Rd, etc. Additionally, the hotel is also close to 112 Katong Shopping Mall. Despite its modest exterior, it comes with modest dining and entertainment options. The rooms in the Venue Hotel The Lily are refreshingly spacious and filled with contemporary decorations that complement the interior space elegantly. Situated in the hipster enclave Haji Lane on Arab Street is the boutique hotel, Hotel NuVe. Its charismatic exterior is both inviting and unpretentious. But there’s more than meets the eye when it comes to this accommodation. Housed in pre-war conservation shophouses, this hotel is comprised of 43 rooms. Much like its facade, the rooms are cosy, spacious and aesthetically pleasing. These rooms will leave an unforgettable impression on your stay. Both of their NuVe Basic Room and NuVe Classic Room comfortably sleeps two without cramping up your style. Moreover, the location of the hotel is in close proximity to Arab Street, a culturally steeped enclave that draws people from all walks of life to discover the street arts, restored and revamped shophouses and indie boutiques. Besides the infectious creative and vibrant atmosphere of this precious enclave, it is also home to Masjid Sultan or the Sultan Mosque, which dates back 200 years.